Separately Canadian singer songwriters Kathryn Calder and Mark Hamilton have impressed us for years, the former as a solo artist and member of the New Pornographers and the latter who records and performs as Woodpigeon. But after a chance meeting it seems a perfect partnership, under the name Front Person, has been created. The pair met in a studio hallway, clicked, and decided to start a band there and then, or so the press release legend claims. It’s a nice story though so we’ll go with it. The result encapsulates all that is great about their solo work, their passionate lyrics and beautiful vocal delivery. Like Squeeze’s Difford and Tilbrook their contrasting voices work perfectly in harmony. This is particularly the case on second track Long Night, one of many high points. 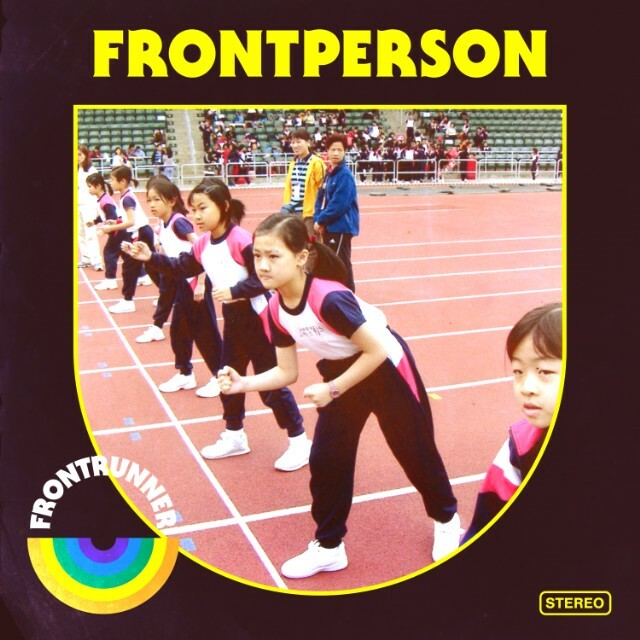 This Front Person debut is an ambitious release too. Rather than just recording in any old studio and any old instruments they’ve managed to gain access to raft of historically significant musical artefacts housed at the National Music Centre in Calgary. Here they used its vast collection of electronica, from classic Mellotrons, Orchestrons, Optigans and the world’s first commercially produced synths. But this vintage tech never overtakes this project, which still feels like a folk rock album at heart. Take Shorter Days for example, its an epic song that never becomes too showy thanks to Calder’s lead vocals, Hamilton’s backing contribution, as well as some well timed piano interludes. This City is Mine, with Hamilton taking lead vocal duties, is another worth mentioning. It’s as near as this album gets to Trouble, his 2016 passionate album about love and loss. As solo artists they are great, but together as Front Person they’ve created something wonderful. Let’s hope this partnership continues for years to come.